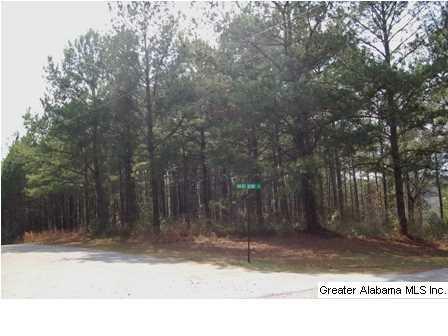 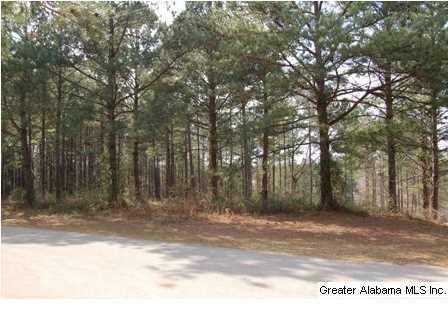 Nice buildable lot in a great location. 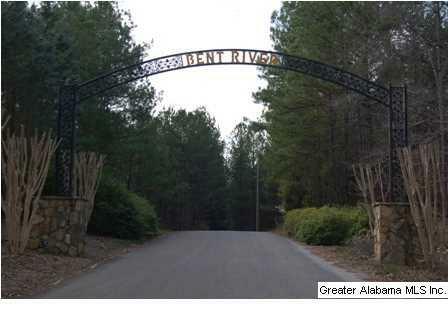 This gorgeous corner lot in Bent River is just for you. Lot 34 offers 0.44 acres of nice, flat property. 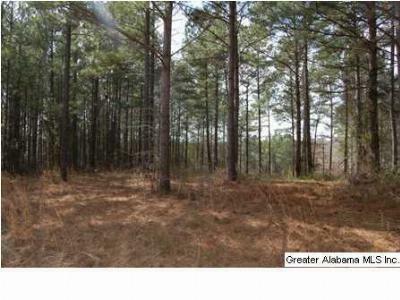 Some clearing has been done. Bent River is a well established subdivision that offers amenities such as: paved streets, county water, and natural gas. Restrictions and Covenants are in place. 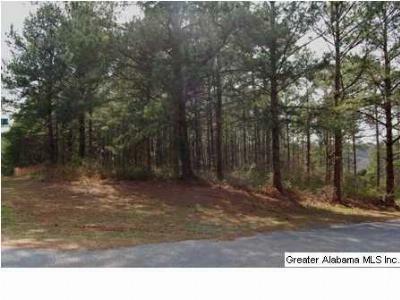 This lot is priced to sell.